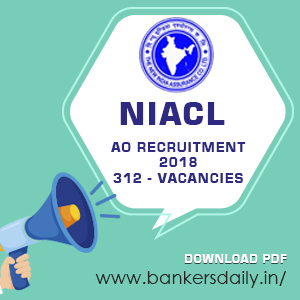 The Institute of Banking Personnel Selection (IBPS) has conducted the preliminary examination for the post of Office Assistant for the vacancies some days back. The IBPS RRB Office Assistant preliminary examination 2017 was conducted in many slots on 16th,17th,23rd and 24th September 2017. 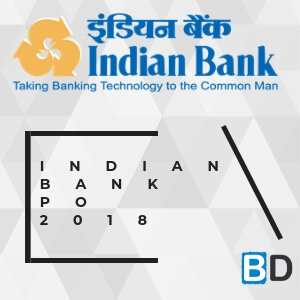 There seems to be an update in the IBPS website and you can check the same from the link below. You can expect the result today evening. The results of the IBPS RRB Office Assistant preliminary examination 2017 is expected soon than you think. Aspirants who have applied for the exam and have written the preliminary examination can check the results from the IBPS official website. The cutoff mark is same for all the states and it is different for different categories, we will update the post with the cutoff marks of the IBPS RRB Office Assistant Preliminary Examination 2017. Keep an eye on the previous year cutoff too and also the reviews of the mains examination of the IBPS RRB Office Assistant. This will give an insight about the exam and also the questions asked in the exams and also the topics and the individual split ups. Check the results soon and if it is not opening don’t panic, it may be due to the huge amount of traffic in the site. So try at a later time if the problem still persists. 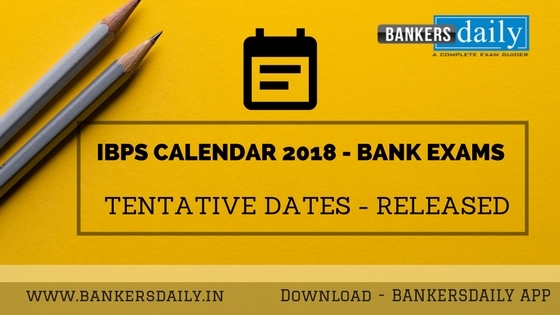 Team Bankersdaily wishes all the aspirants who have cleared the IBPS RRB Office Assistant preliminary Examination 2017. Start the preparations for the IBPS RRB Office Assistant Mains Examination 2017 which is slated to happen on 11th November 2017. Once again congratulations to all the candidates who have cleared the IBPS RRB Office Assistant Preliminary Examination 2017. Only candidates who have cleared the online preliminary examination will be able to take the online mains examinations for the IBPS . The candidates who clear the online mains examination will appear for the interview. Sir official website pe Sirf officer scale 1 का result dikh raha hai… Office assistant का result kab hai…? Plz sir… Reply..
Sir, I am from Bihar , appeared in rrb office assistant pre. , attempted 56 questions with 95% accuracy.What are the chances for me. Please reply fast.